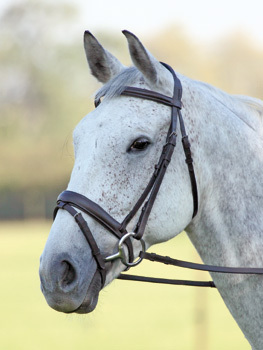 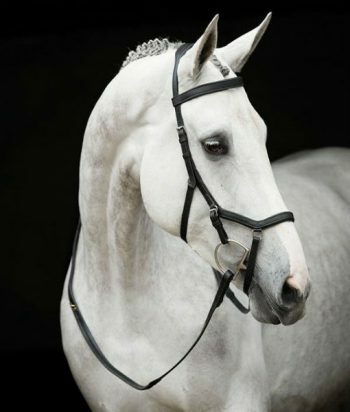 Liven up your favourite Bridle with this eye catching Browband. 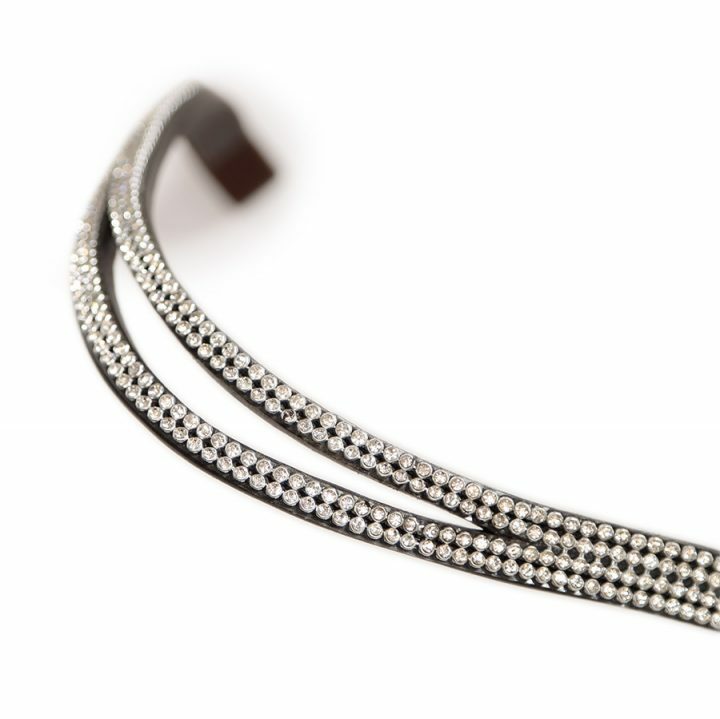 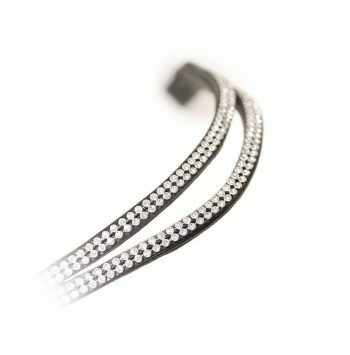 This Split Diamante Browband is a fabulous way to add that bit of “bling” to the equine wardrobe without being too much. 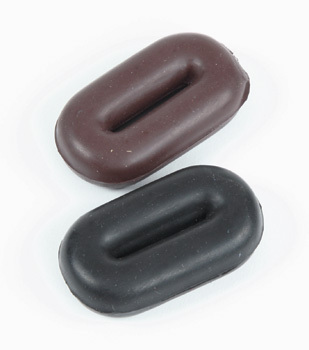 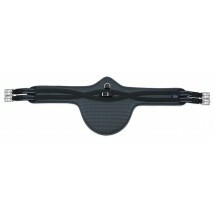 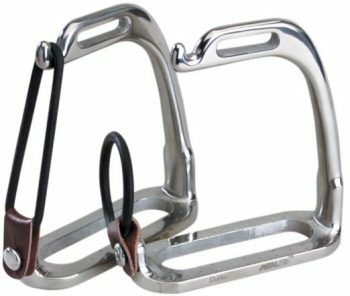 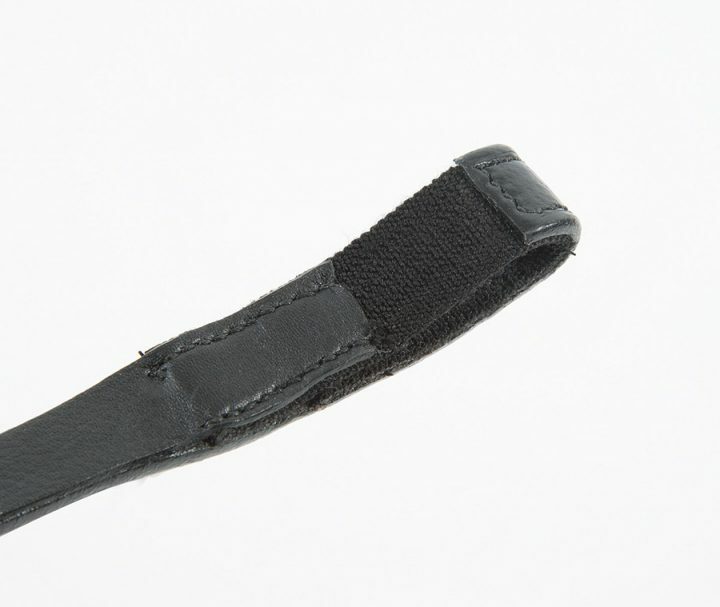 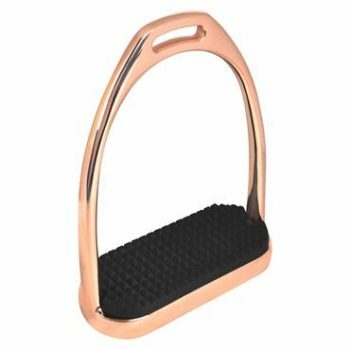 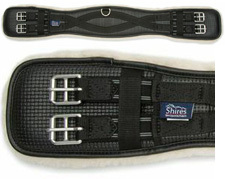 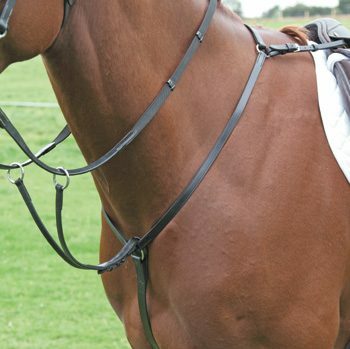 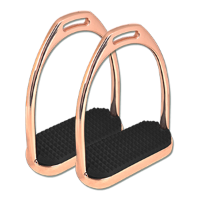 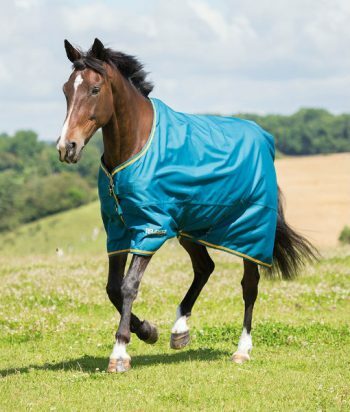 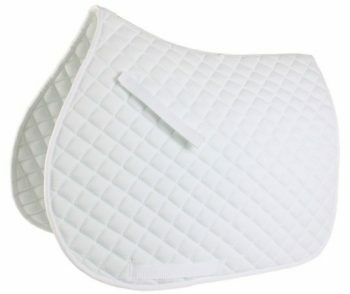 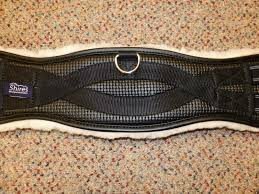 This browband has loop ends that feature elastic inserts so they will fit any bridle. Available in both Black and Havana.